Purchase online IL34063AN DC to DC Convertor in India at low cost from DNA Technology, Nashik. 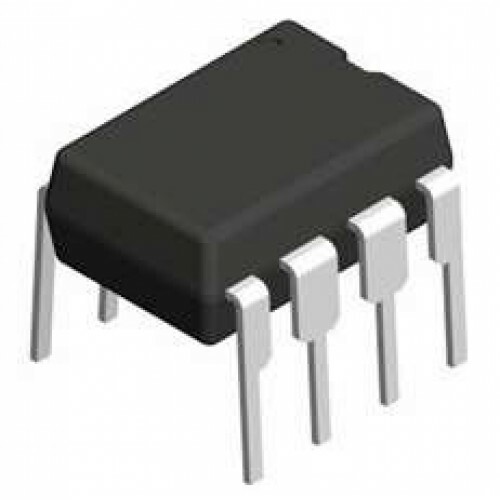 The IL34063A is a monolithic control circuit containing the primary functions required for DC-to-DC converters. These devices consist of an internal temperature compensated reference, comparator, controlled duty cycle oscillator with an active current limit circuit, driver and high current output switch. This series was specifically designed to be incorporated in Step-Down and Step Up and Voltage-Inverting applications with a minimum number of external components. 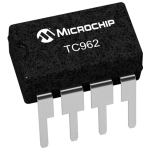 TC962 DC to DC ConvertorThe TC962 is an advanced version of the industry-standard TC7662 high-voltag..